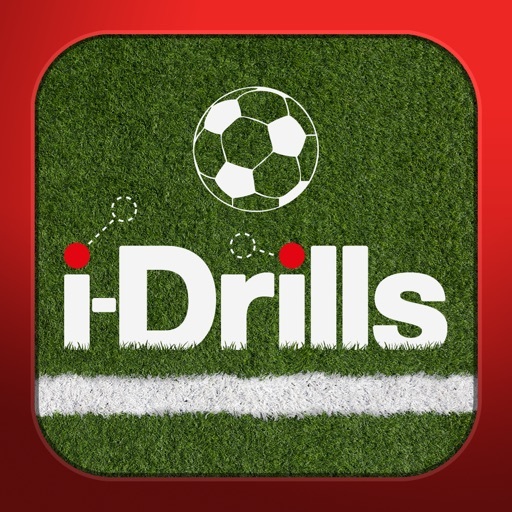 i-Drills has led the way in app-based session design & planning apps. 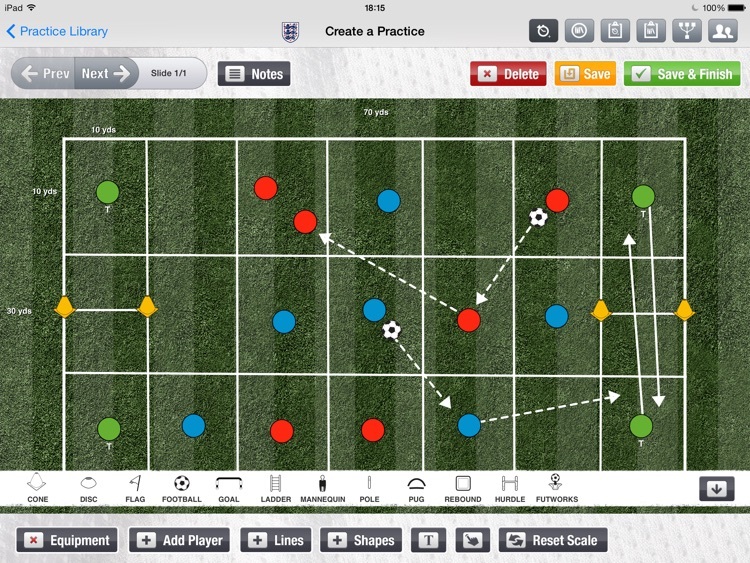 The fastest, easiest, most fully-featured coaching app available. 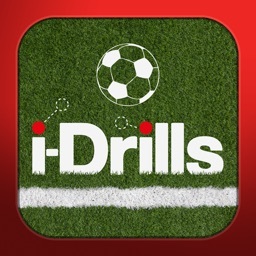 International, Elite, Professional & Grassroots Teams, Organisations and Coaches are all using i-Drills Football! 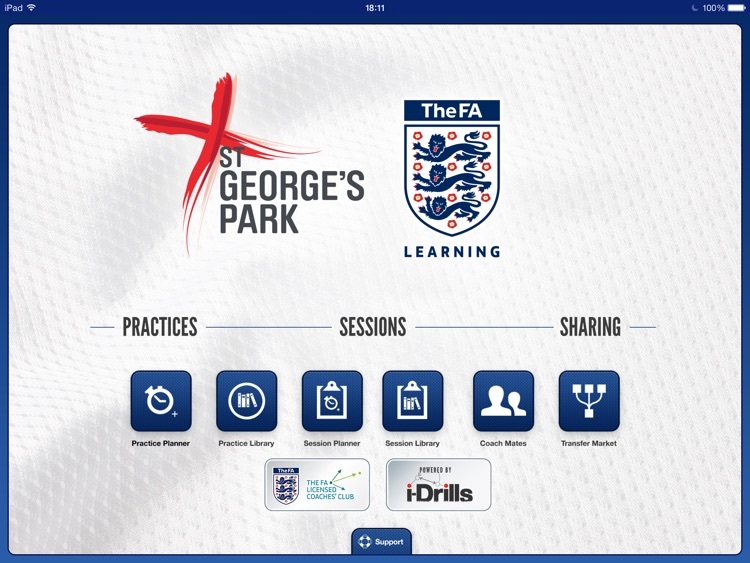 As a comprehensive app focussing on the detail of coaching, using images & specific support text, content can be created, saved & shared in seconds via the innovative sharing system CoachMates or to the comprehensive sharing network ‘Transfer Market’ which allow users with active subscriptions to upload and download content. 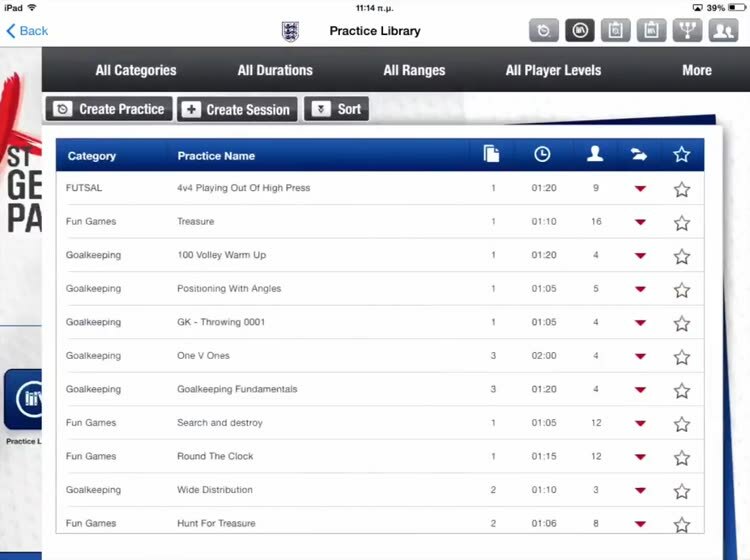 Practice Planner: Design your Practice with a comprehensive set of design features that allow fast drill building, with complete user-friendly options at your fingertips. 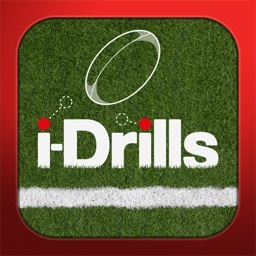 Practice Library: Store and access your drills fast. Filter, select, use or share! 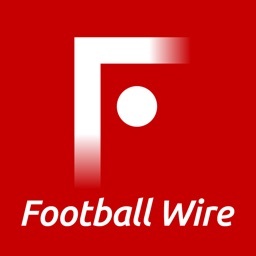 Transfer Market: Sharing is Caring! 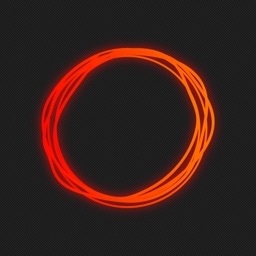 Share your content with others with our unique, subscription-based staring network. 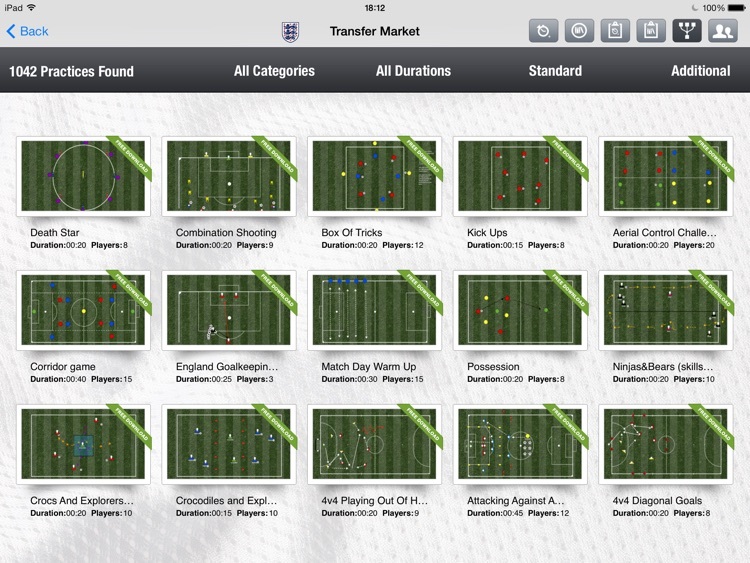 • Comprehensive selection of training equipment. 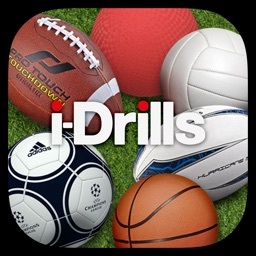 • Specific information relating to practice duration, number of players required or recommended player or coach level. 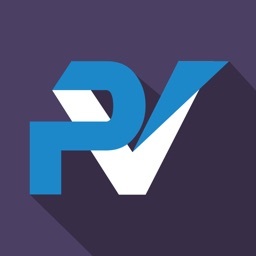 Share your content by Print, Email, Twitter, Facebook, Instagram etc. •All content is fully editable when downloaded allowing fast creation of progressions or individualisation of content. 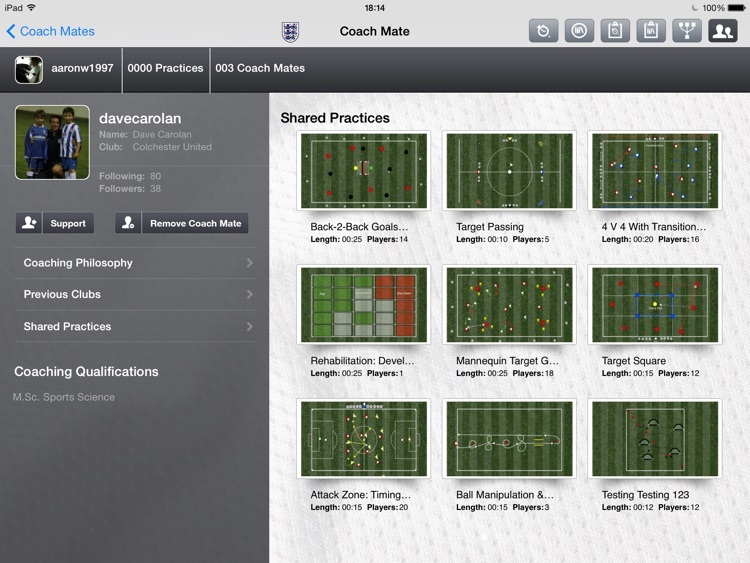 Subscriptions: allow you to share content with other coaches around the world. Following your 30 day trial, 1month (£2.29), 6 month (£10.49) or 12 month period (£19.99). After this period, the subscription will automatically renew itself. This payment will be taken from your iTunes account. You can cancel/turn off the subscription at any time by navigating to your Account Settings in iTunes.